Trying vainly to get to sleep wouldn’t be the same without the strains of ‘Sailing By‘ at 00:45 on UK BBC Radio 4, followed by the Shipping Forecast. This string of numbers and names is sometimes soporific, sometimes annoying, and sometimes, it manages to be quite evocative. Click below to see more information (or a vaguely related link) about each area. All links open in a new window. 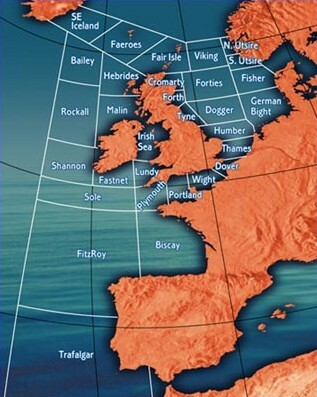 This entry was posted in "Misc" and tagged Radio, Shipping Forecast, UK on 2005-01-24 by mjp. I used to ride the 73 bus from Euston to Kings Cross when I was feeling lazy, or when it was raining. This here site is a journal dedicated to this particular route, and very interesting it is too. 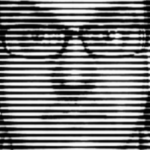 This entry was posted in "Misc" and tagged London, UK on 2004-04-13 by mjp.